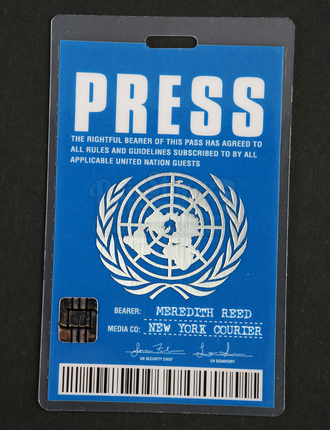 Meredith Reed's (Jennifer Westfeldt) United Nations Press Pass from the hit American television series, 24. 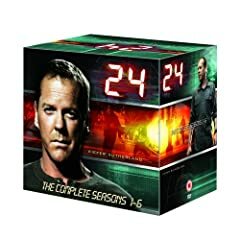 The series followed Jack Bauer (Kiefer Sutherland), Director of Field Ops for the Counter-Terrorist Unit of Los Angeles, who races against the clock to subvert terrorist plots and save his nation from ultimate disaster. 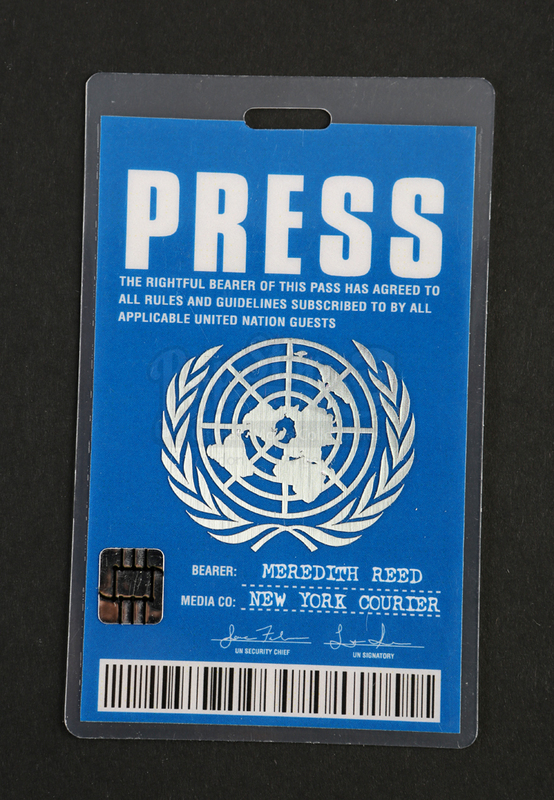 This badge is a laminated press pass issued to Meredith Reed of the New York Courier. 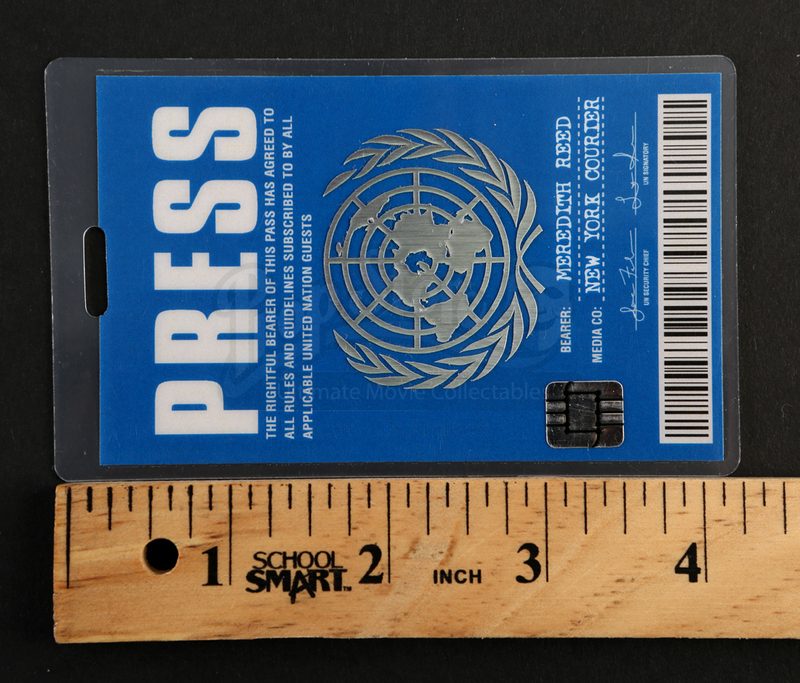 It features "Press" in large white letters at the top, as well as a bar-code at the bottom, and a silver embossed United Nations emblem in the center. 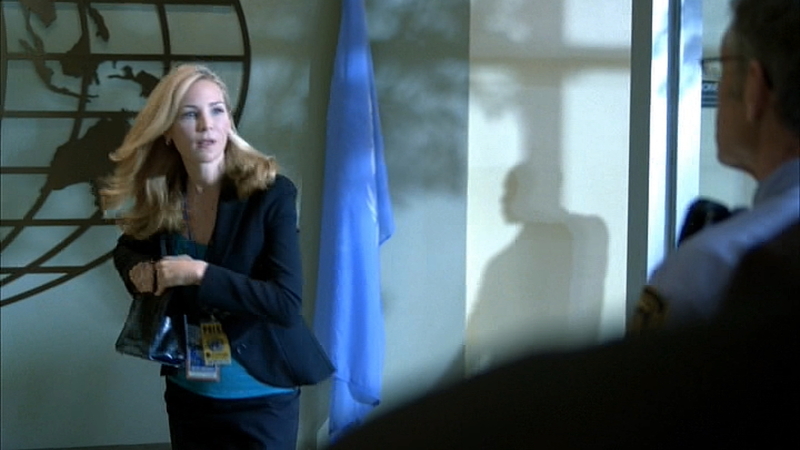 The bottom left corner of the badge features a faux computer chip, aiding in the realistic look of this badge. 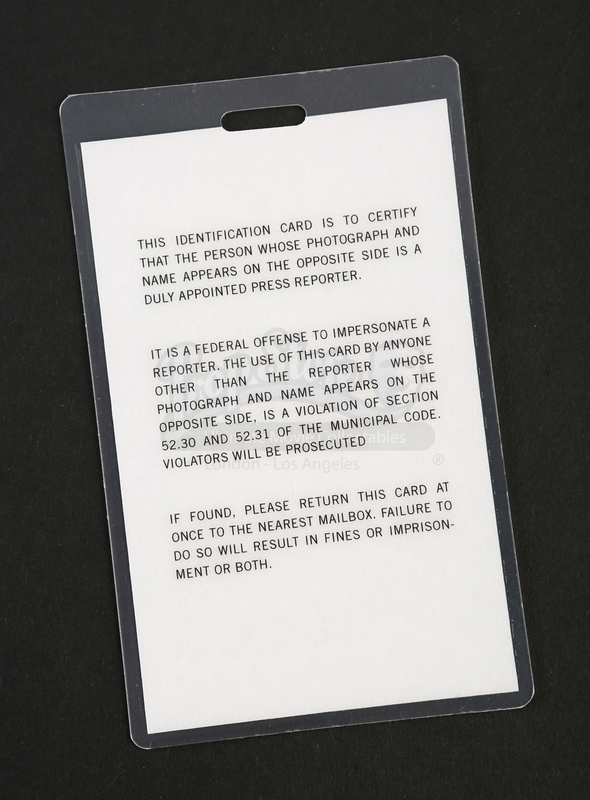 The back of the badge includes printed text regarding the legal restrictions the pass has. 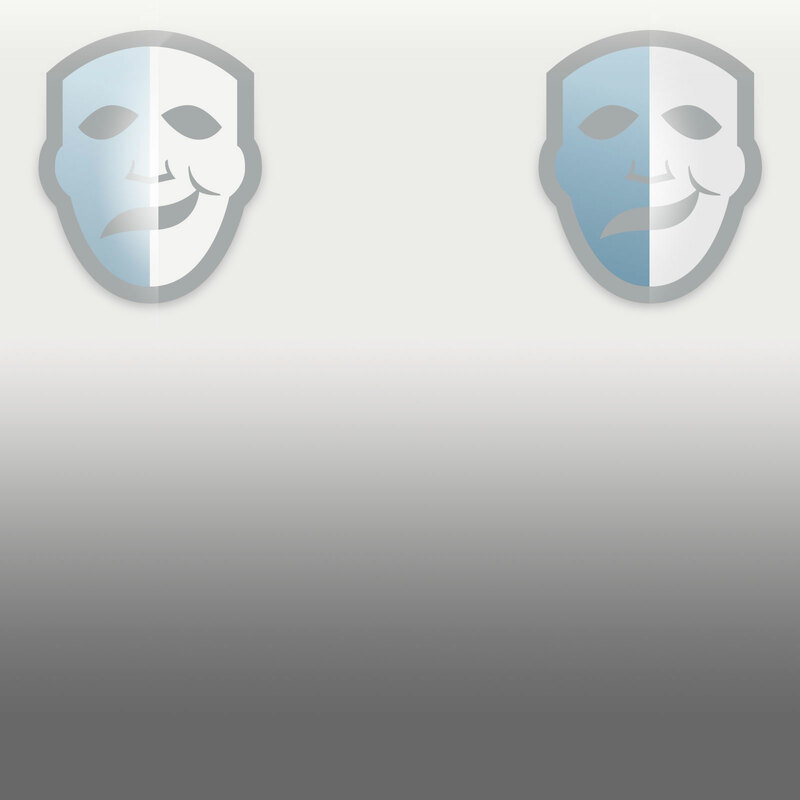 This item features some signs of wear from production use, including some minor scratches on the front, but remains in overall excellent condition.